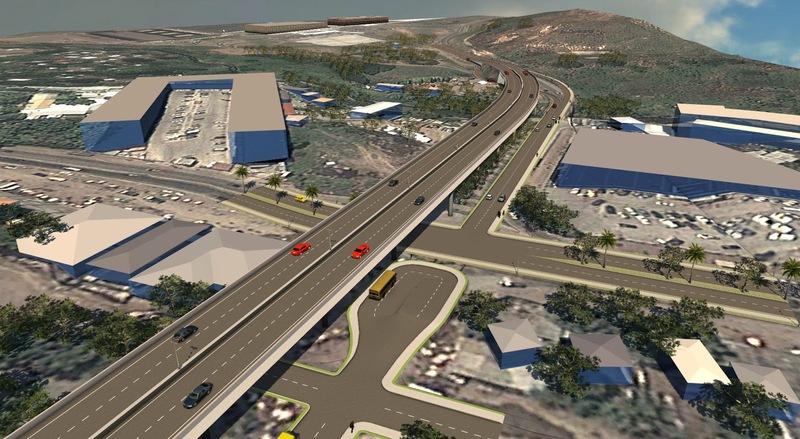 A SURVEY has revealed that funding for economic development programmes and institutions are more concentrated in Port Moresby and Lae than other centres. According to the small to medium enterprise policy (2016-2030), an extensive consultation was carried out throughout the country since 2013 for the formulation of the policy and master plan. It showed that funding put towards the economic sector was higher in the two cities. Those who took part in the consultations noted that most of the 22 provinces had little to no economic activity except for a central administrative hub for the provincial government’s headquarters. It meant the lack of SME growth, as SMEs grow where there is economic activity. It was noted that most provincial governments were heavily dependent on the Government grants for their annual provincial budgets. There was no alignment visibility and coordination of SMEs development across all sectors and government agencies.